This unisex fragrance was released in 2003. 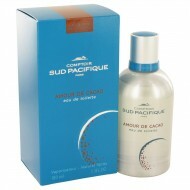 It is a warm woodsy floral scent that is perfect for bo..
Comptoir Sud Pacifique Amour De Cacao, launched in 1993, is a feminine scent that conveys a whiff of.. 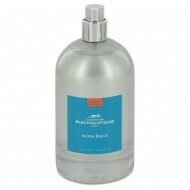 This niche perfumery is famous for its gourmand inspired fragrances. Delectable accords of almond, c..
Comptoir Sud Pacifique Mora Bella is an invigorating blend of juicy fruits with amazing tropical flo..
Comptoir Sud Pacifique Musc Alize is a fun, sensual blend of warm musk covered with flowers. 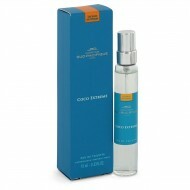 The top..
Women looking for a perfume that offers woody accords are going to love the aroma found in Comptoir .. 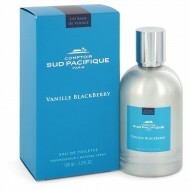 Known for exotic fragrances from faraway places, vanilla is the mainstay of this French Company. 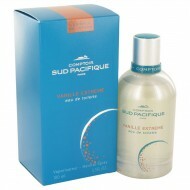 T..
As a perfume house with a love for the exotic, Comptoir Sud Pacifique has gifted lovers of unique fl..